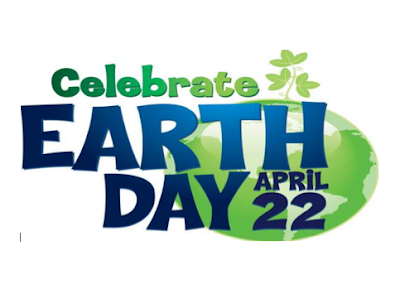 April 22 we'll be celebrating Earth Day globally where more than 1 billion people from over 193 countries around the world will be actively participating in programs to make our planet a cleaner and safer place to live while helping to preserve the beauty of our planet by participating in cleanup programs in parks and roadways; learning how to better reduce, reuse and recycle our very valuable resources. Earth Day activities and events are planned throughout cities around the globe for people to participate in and support of environmental initiatives to protect our planet. 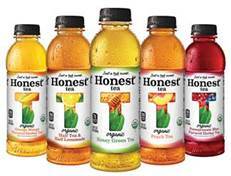 Honest Tea creates a range of great-tasting, organic beverages in a variety of flavors using USDA Organic-certified with sustainable ingredients and fair-trade certified cane sugar and tea. 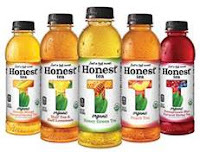 With a range of flavors and product lines, that includes Honest Tea, Honest Sport, and Honest Kids, there is something for everyone—including several unsweetened options and others that are just a tad sweet!